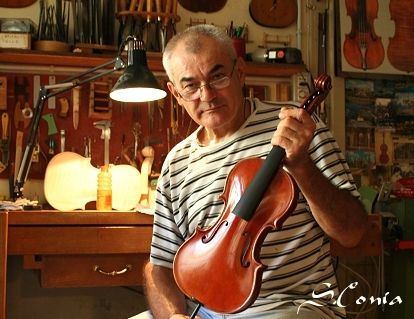 Born in Hungary on January 10, 1946, Conia took interest in violins at a young age. 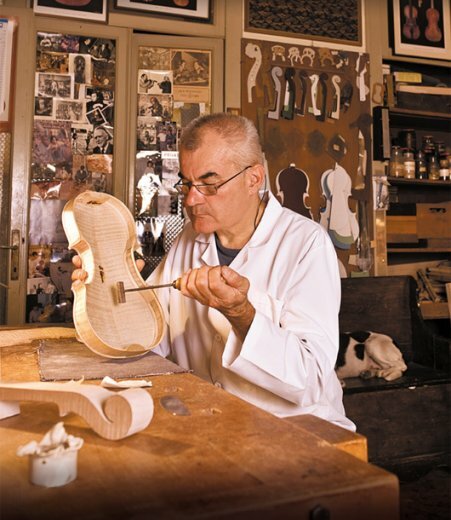 Following the example of his father, he attended the International Violin Making School in Cremona in 1968. 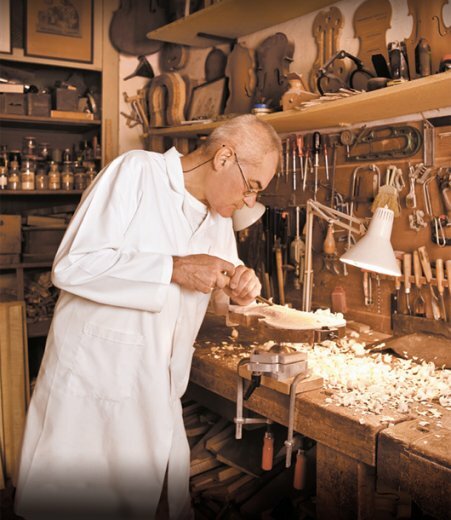 After graduating, Conia returned to his alma mater to teach as an expert in varnish, restoration, and construction for 20 years. 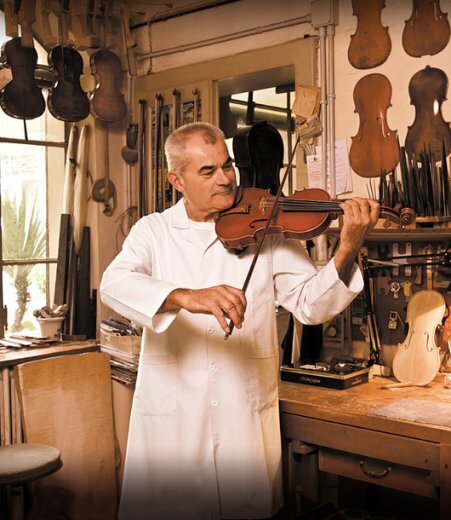 His instruments have been recognized with many awards and appreciated internationally. 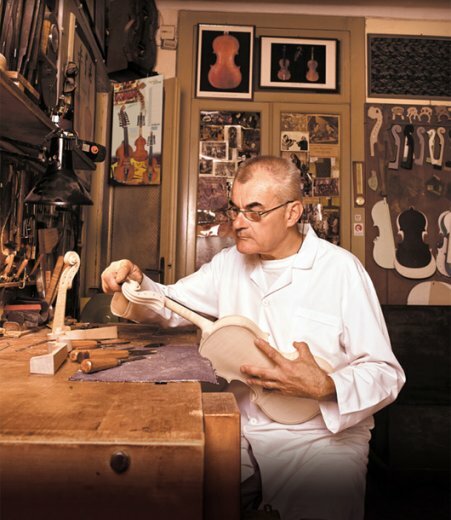 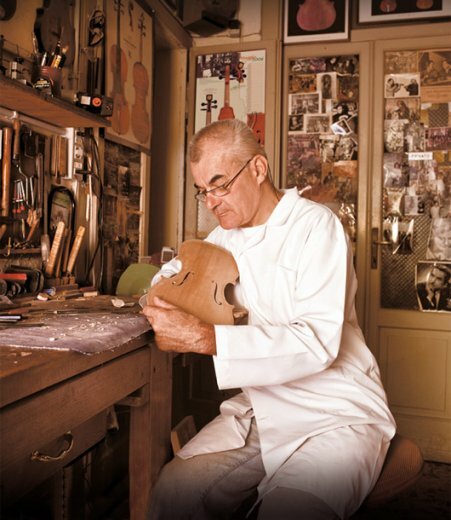 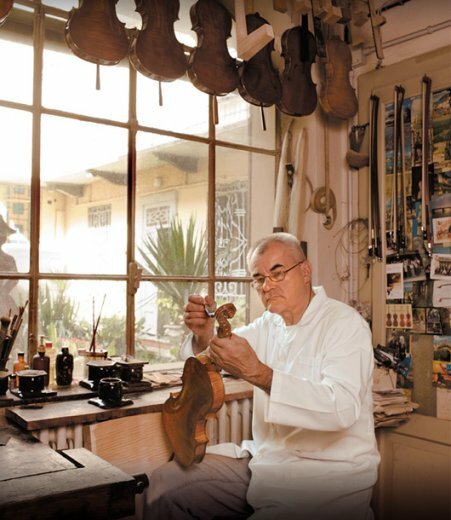 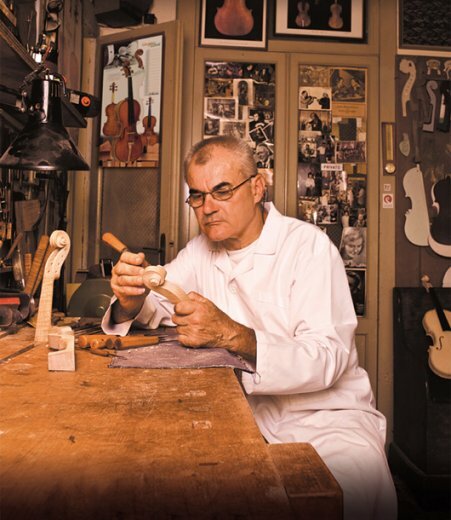 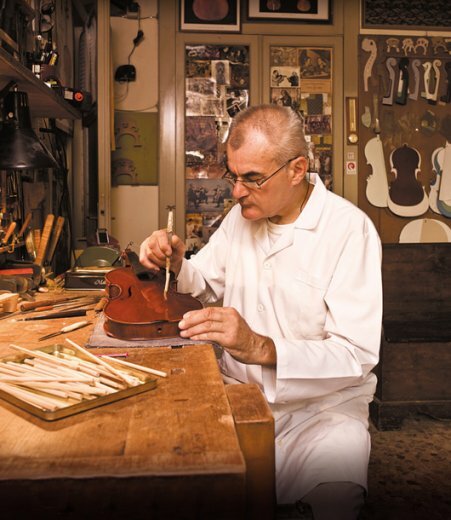 Working in his own workshop in the heart of the city of Cremona, he crafts his instruments after the models of classical makers as well as personal models. 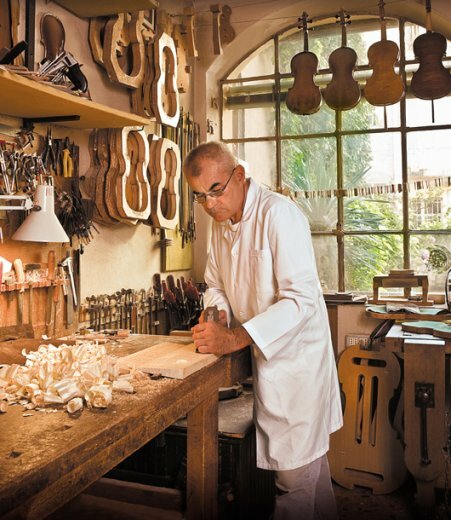 Conia uses precisely chosen woods, and embellishes his instruments with classical arches, shapes, and varnishes. 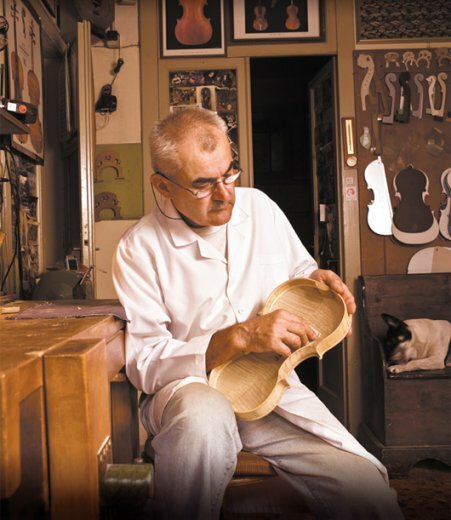 As a master of his trade, Conia perfects each instrument to produce the best quality sound and acoustic function. 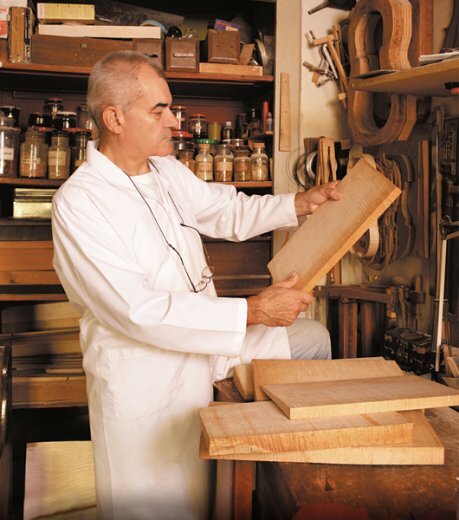 Included is an official maker’s certificate by Conia.